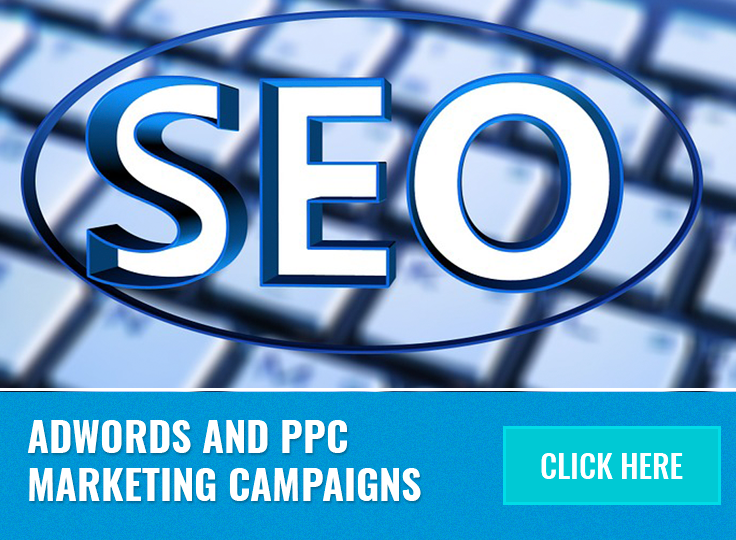 Adwords and PPC marketing campaigns are very effective online marketing tools. These are used to place your website on top of search engine results pages. As the digital platform is becoming competitive, companies are looking for ways to promote their products and services. PPC marketing and Google Adwords are one of the best tools for this. The technology and platforms are always evolving. 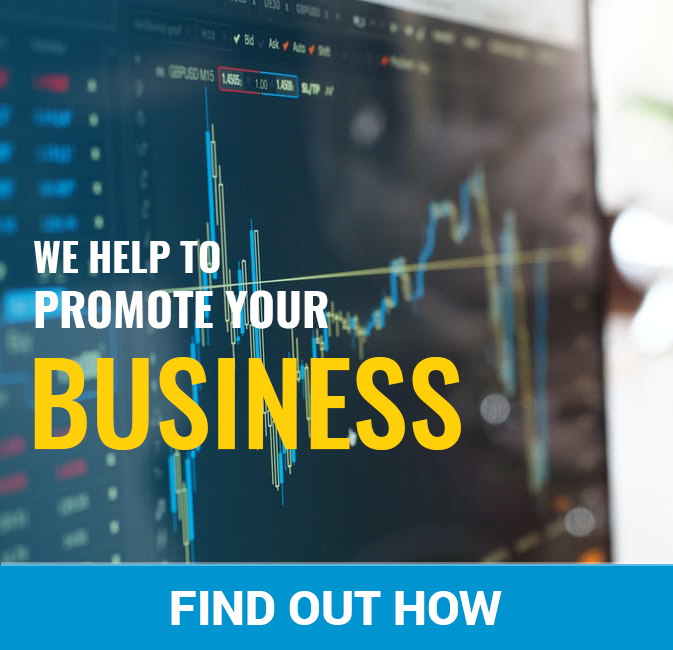 We have the right people, approach, and technology to make sure that your paid search activity brings the best results. 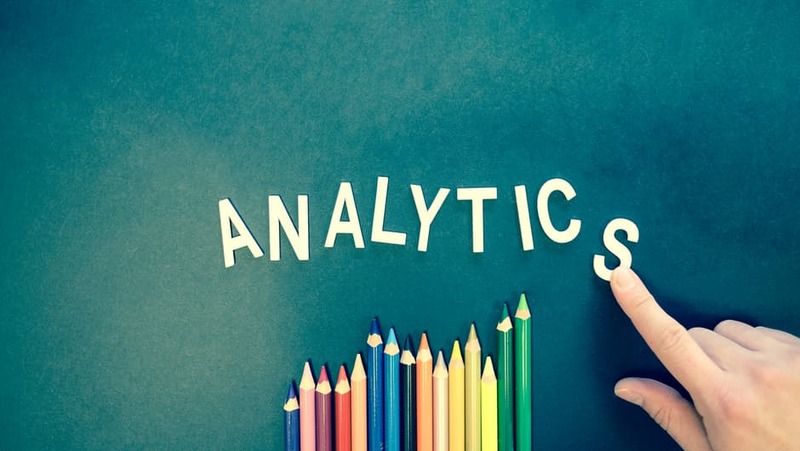 Besides helping to rank a site on top of search engine results pages, we also provide various analytics that helps you to make sound business decisions. We report to you the number of clicks, leads recorded, and how much each keyword or ad has generated in each campaign. Therefore, if you are having a hard time ranking your site and getting leads, please contact us. We would be delighted to help you.